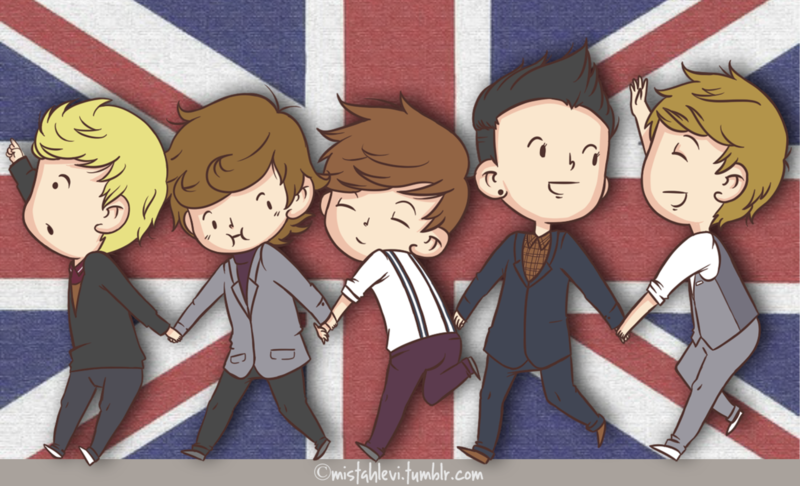 Cartoon of 1D. Can Ты tell whose who?. 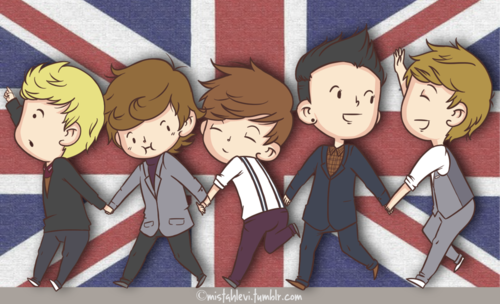 HD Wallpaper and background images in the One Direction club tagged: tumblr one direction cartoon. This One Direction fan art might contain аниме, комиксы, манга, анимационные фильмы, комикс, мультфильм, and книга комиксов.